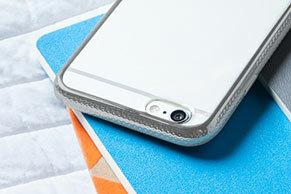 Get the best of both worlds with a phone case that’s as tough and resilient as it is beautiful. 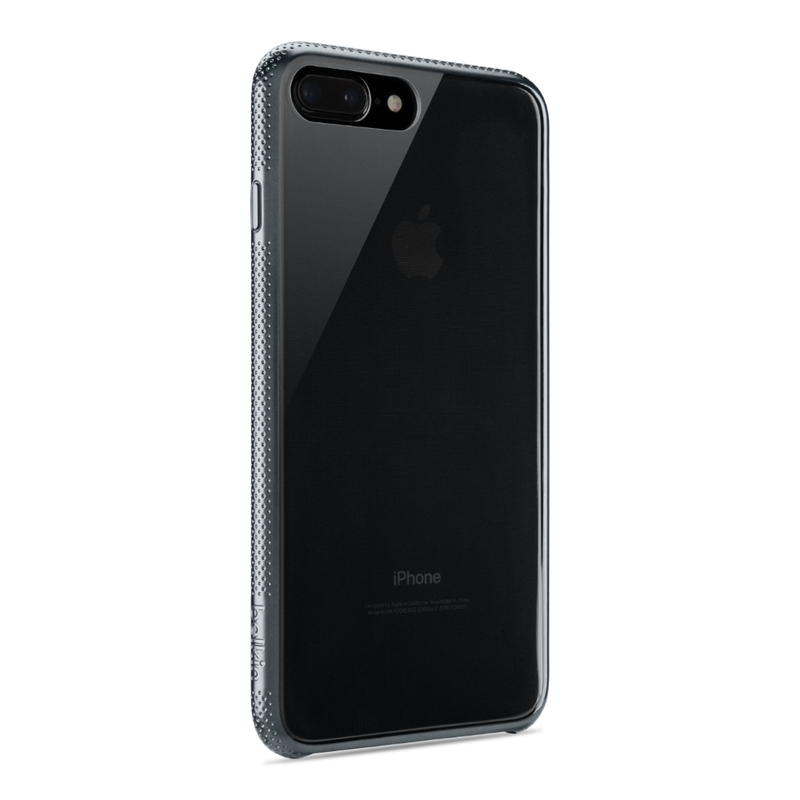 SheerForce Case for iPhone with Air Protect Technology provides advanced protection through a tough outer shell with a strong internal structure. 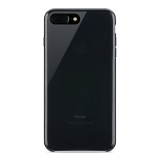 Durable, lightweight and incredibly slim, it has been carefully color-matched to blend seamlessly with the look, feel and color of your iPhone. With free, unrestricted access to all iPhone ports, and highly responsive ‘push+click’ buttons, this strong, slim case is the perfect way to keep your iPhone lightweight, portable and above all, protected. 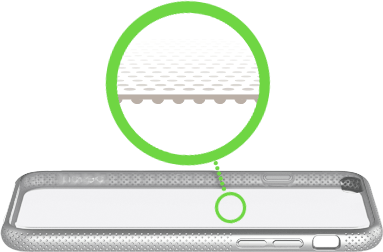 Air Protect technology hides a strong but flexible internal structure inside a slim, form-fitting case, to deliver better impact-absorption. 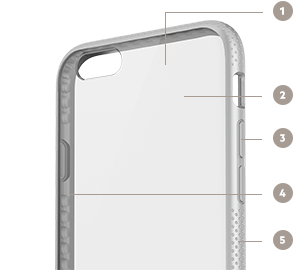 It is also anti-scratch and UV-resistant to avoid discoloration. 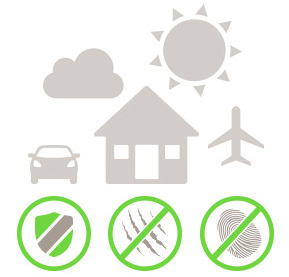 This is protection that stays strong and beautiful. 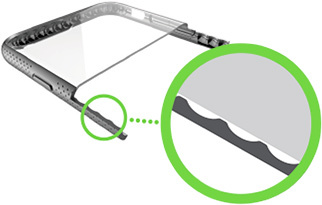 An internal wave design creates air pockets providing a lightweight protective layer to cushion force from drops or impacts. 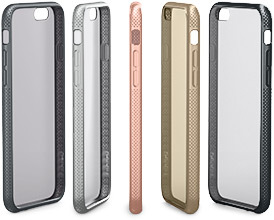 What’s more, the sides of the case feature a micro-pattern texture, which is not only visually appealing but provides added grip, minimizing the risk of accidental drops that could damage your phone. 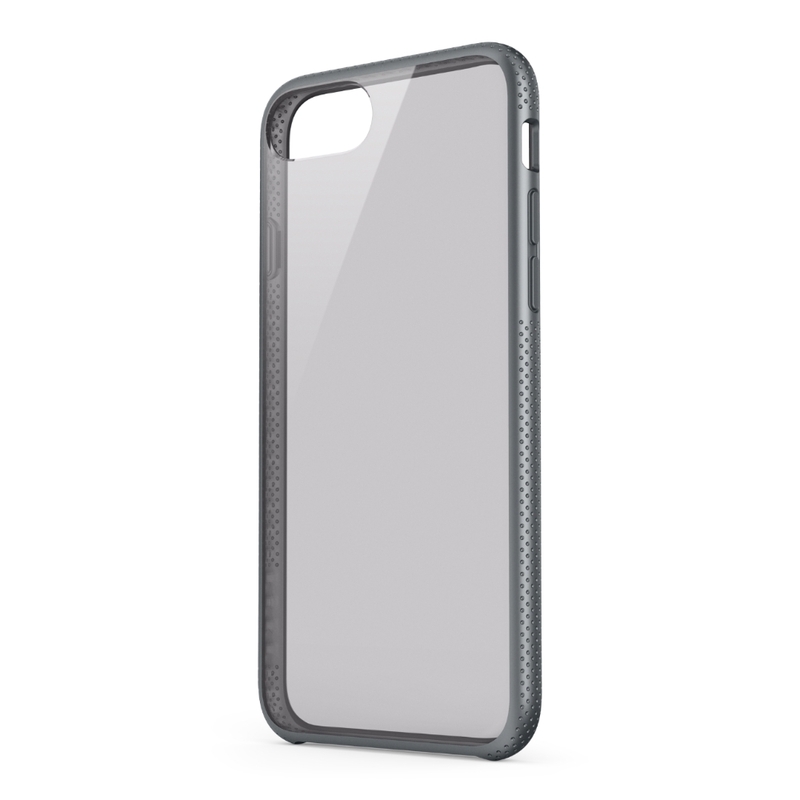 SheerForce is designed to be a perfect match for your iPhone in both color and feel, because if you’re going to choose the best in design, why hide it in a case that’s not its equal? 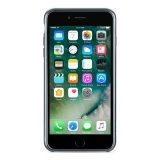 The chrome edge has been carefully color-matched to your iPhone and vacuum-metallized to give it a premium high gloss metallic finish. 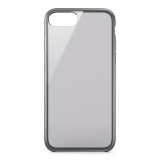 Color selection may very. 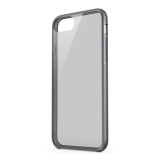 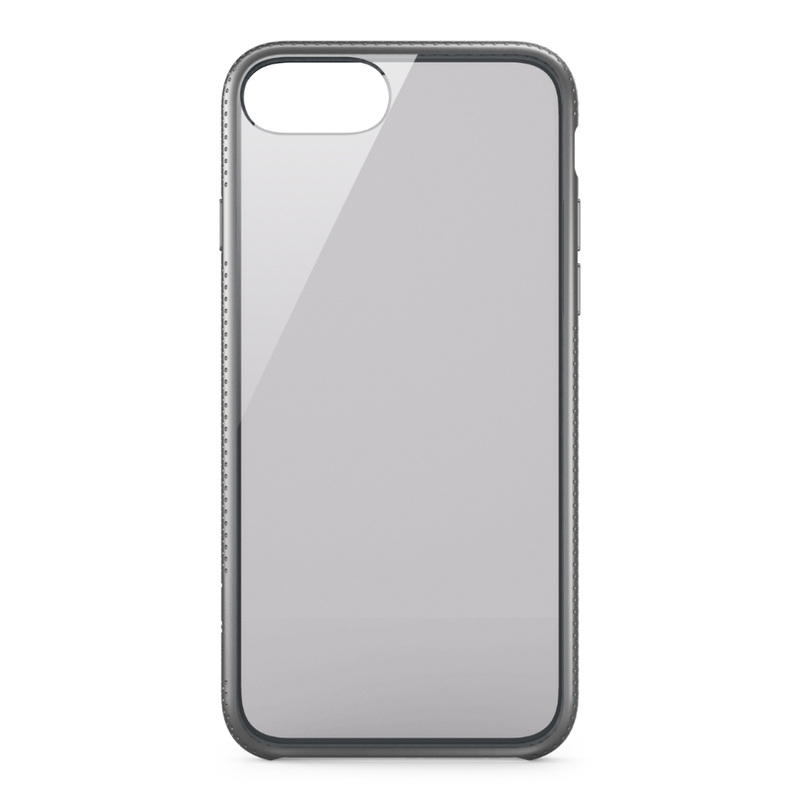 Invisible from the outside, the case interior features a micro-dot pattern designed to prevent the case sticking to the back of your iPhone, which can cause the illusion that there is water inside the case. 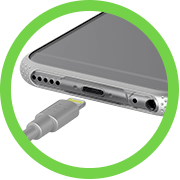 Free, unrestricted access to all your iPhone’s features means ports are easy to access, buttons are highly responsive with a ‘push+click’ feel, and all case elements are designed to keep your phone lightweight, portable and above all, protected.